Toyota is one brand that exemplifies safety, user-friendliness and affordability. 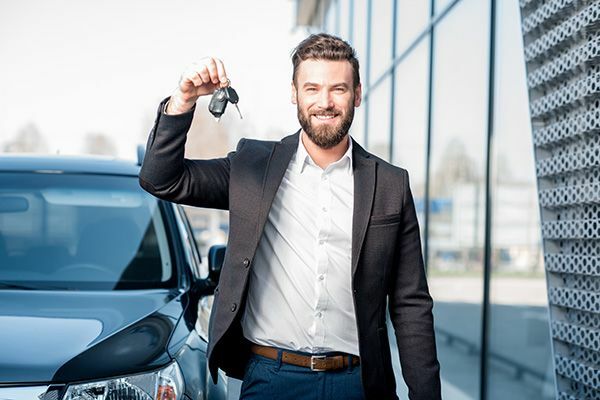 If you are looking for cheap used cars for sale, Toyota is definitely going to have a host of options for you to consider. Toyota always offers a simple, yet highly sophisticated look. There are also many options and accessories for you to consider.